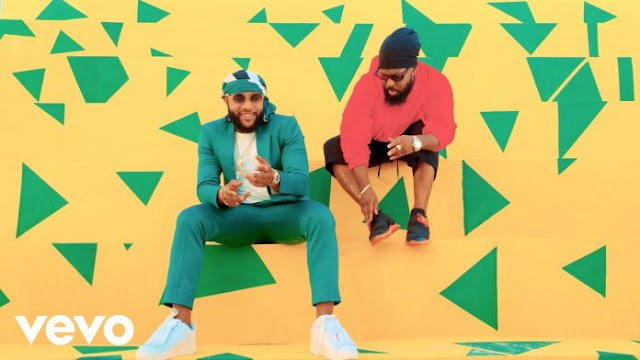 Five Star Music lead act, Kcee shares the official music video for his recently released collaborative banger titled “Erima” featuring Timaya. 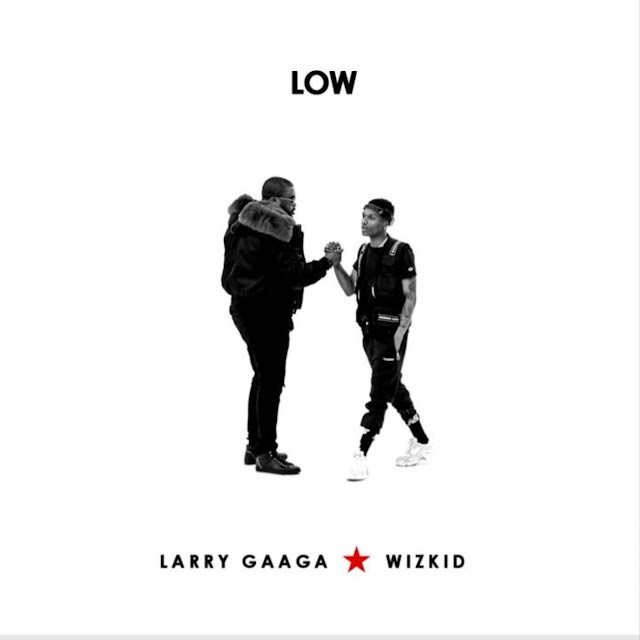 The track was produced by Orbeat and video directed by Unlimited L.A. Enjoy!